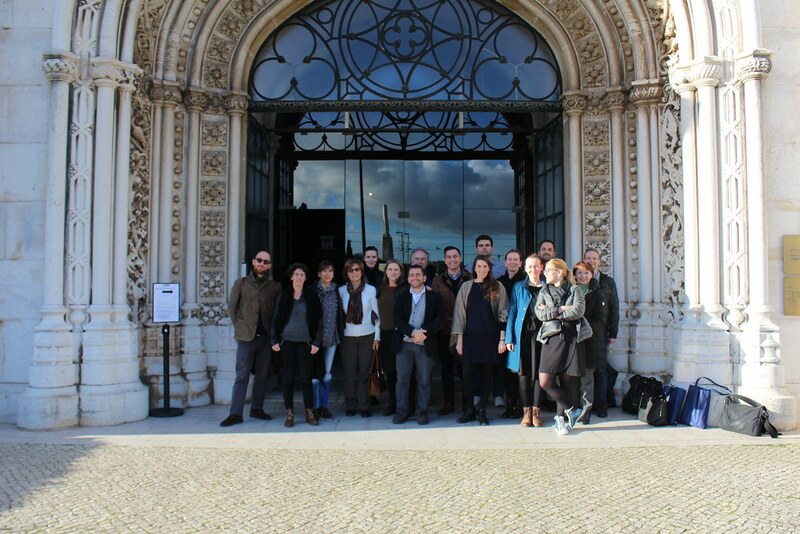 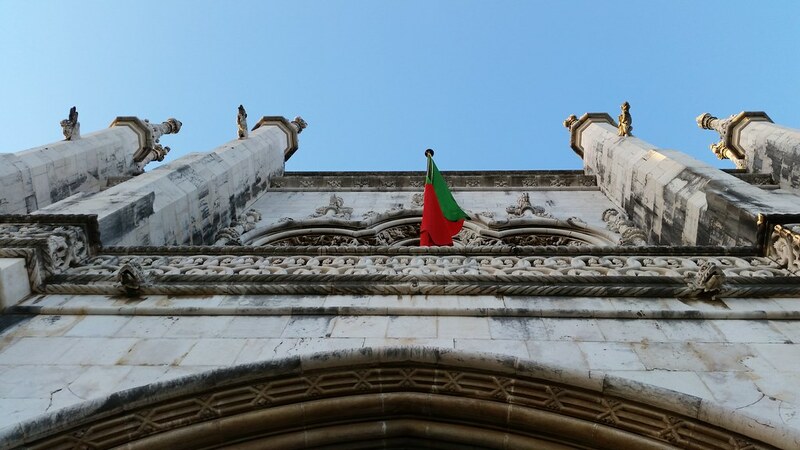 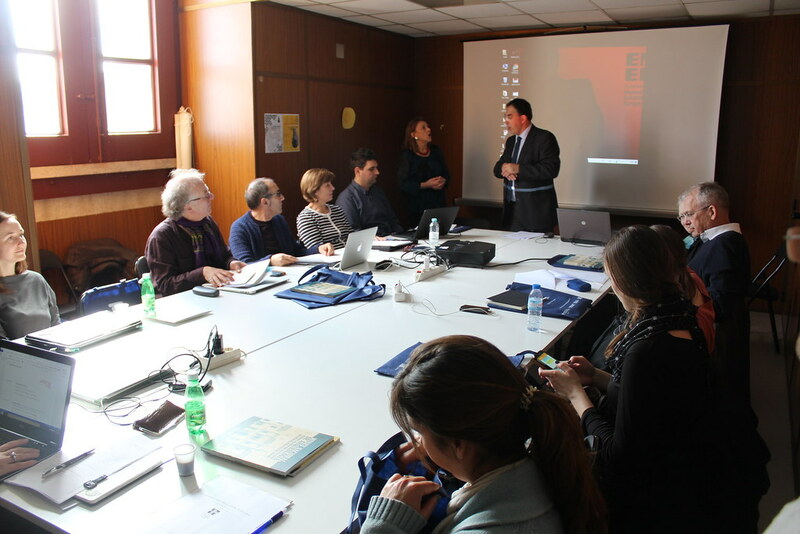 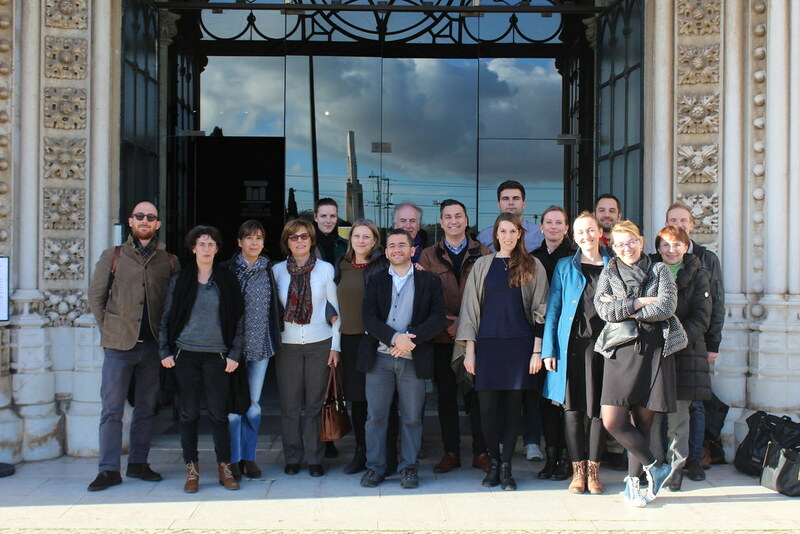 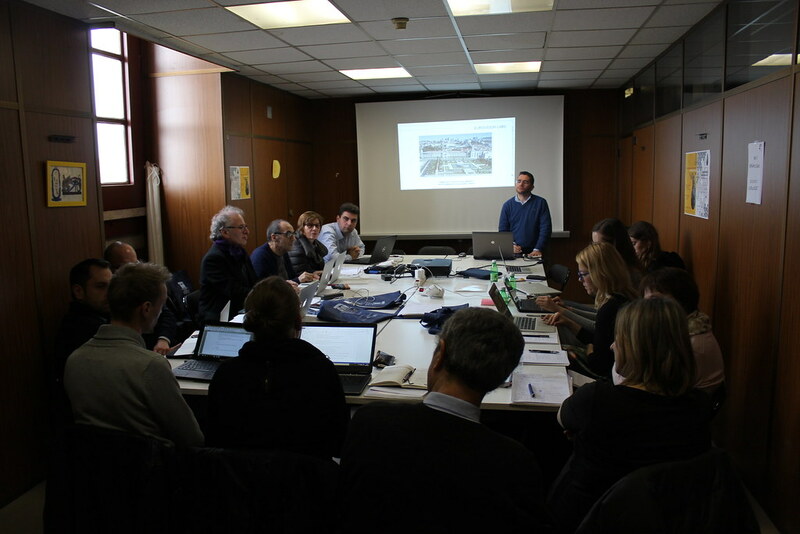 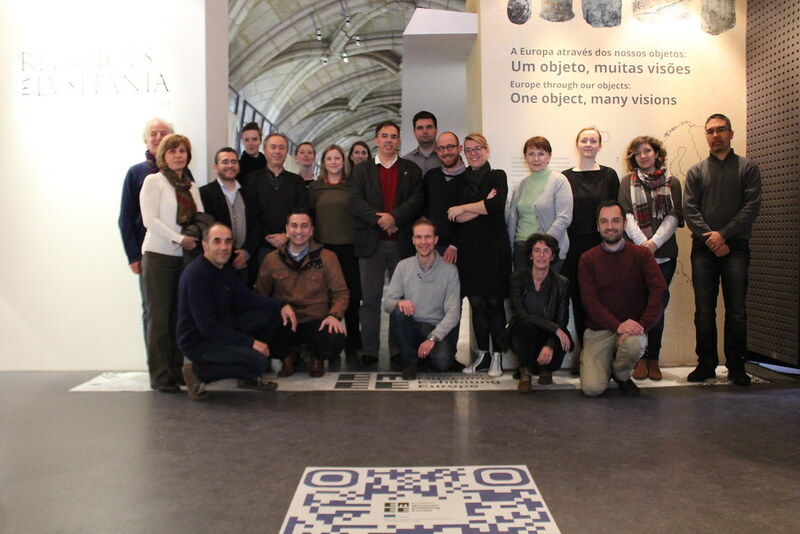 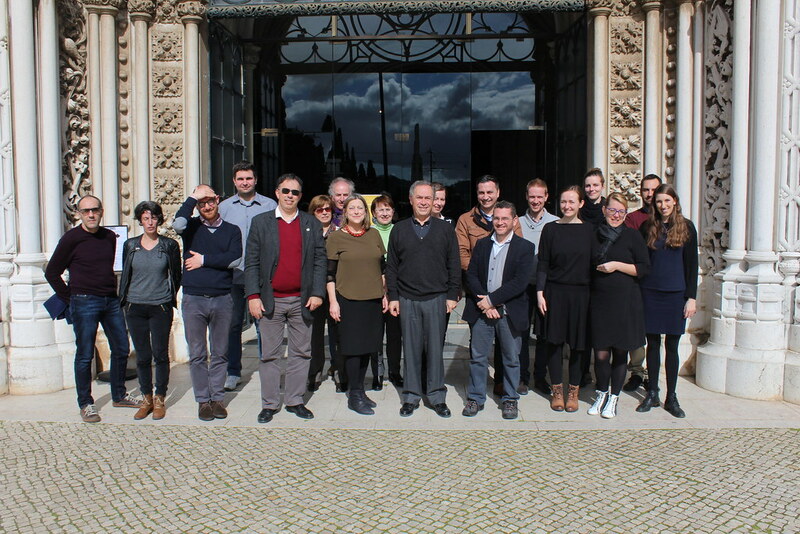 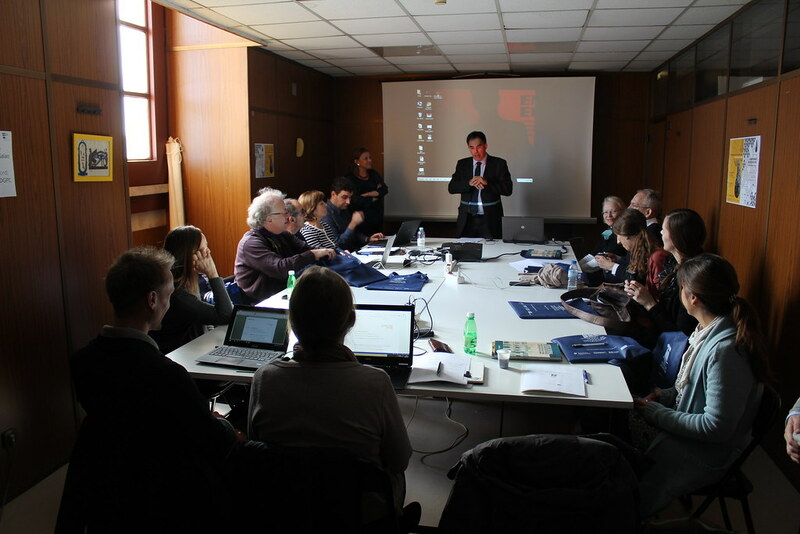 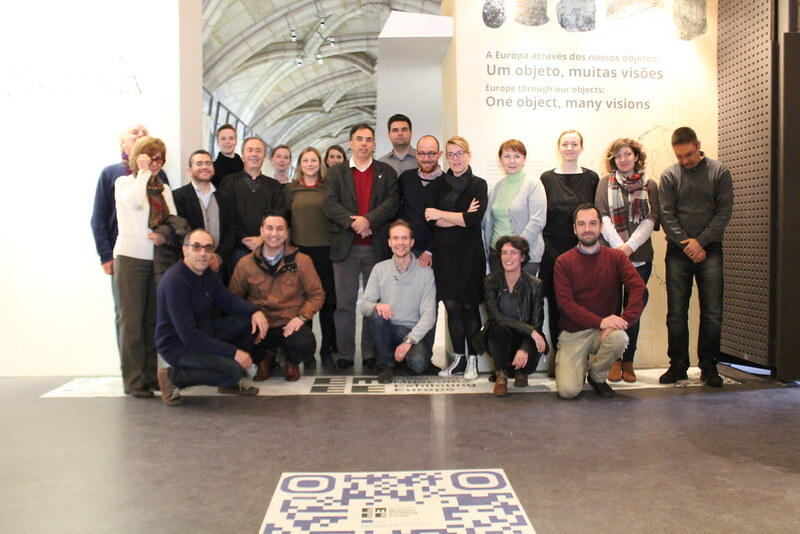 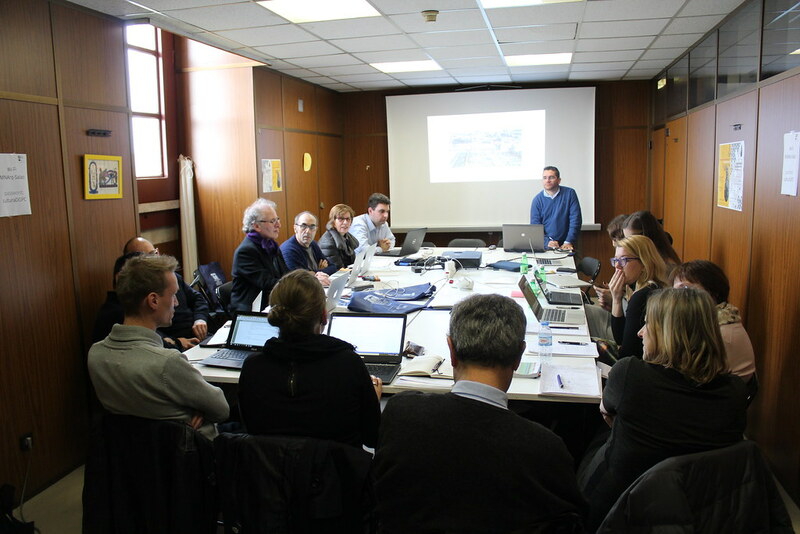 The partners of the international EU culture project ‘Eurovision – Museums Exhibiting Europe’ met for the fifth general meeting at the National Museum of Archaeology, from 23 to 26 February 2016. 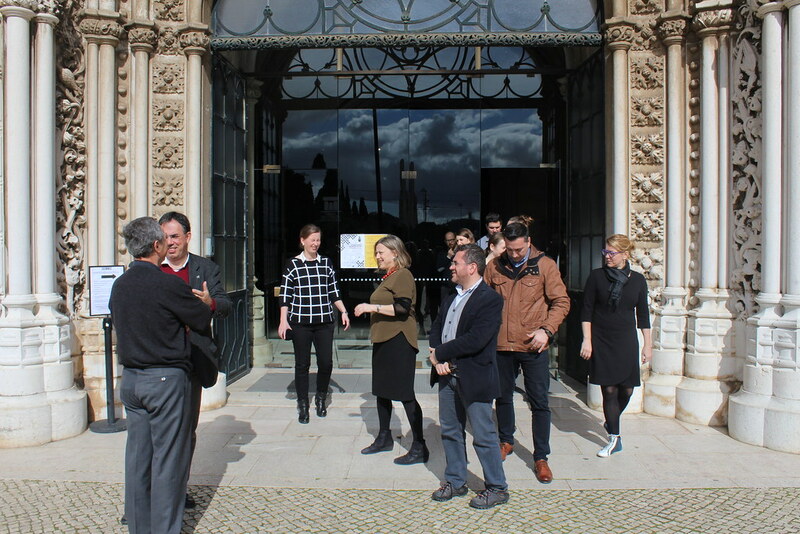 The fifth general meeting started with the welcome and greetings of the Director of the National Museum of Archaeology, Dr. António Carvalho, followed by the EMEE coordinator, Prof. Dr. Susanne Popp, and the President of ICOM and consultant of EMEE, Prof. h. c. Dr. Hans-Martin-Hinz. 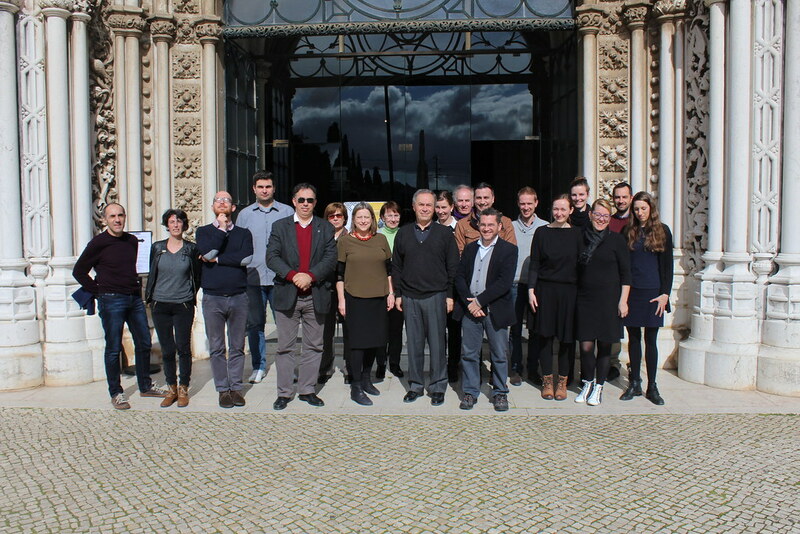 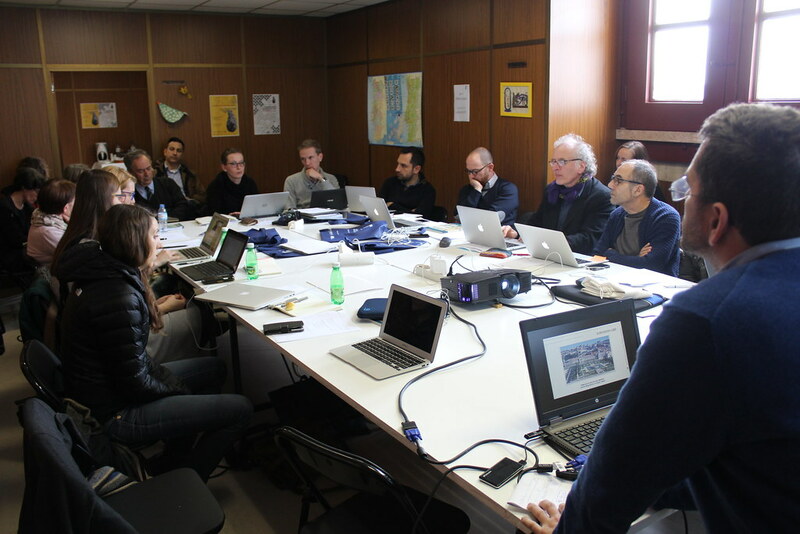 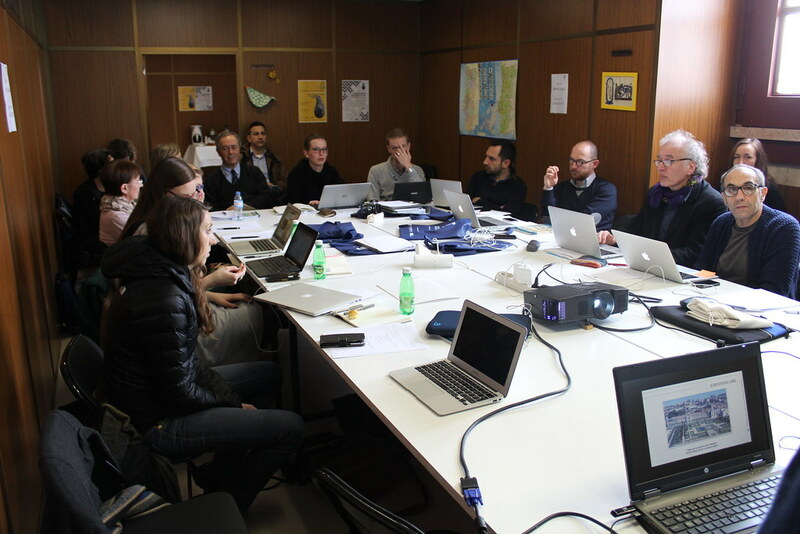 It focused mainly on the presentation and discussion of the results of the implementation of the EuroVision Lab., which runs under the title ‘One Object – many Visions – EuroVisions’. 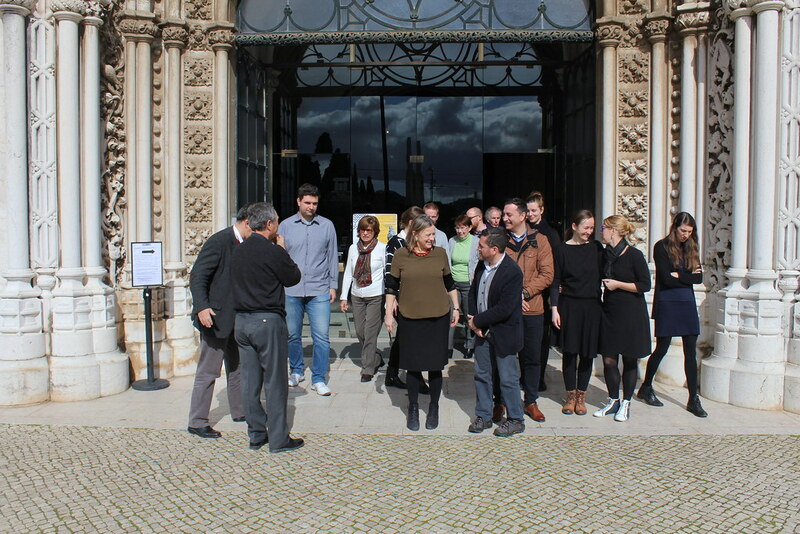 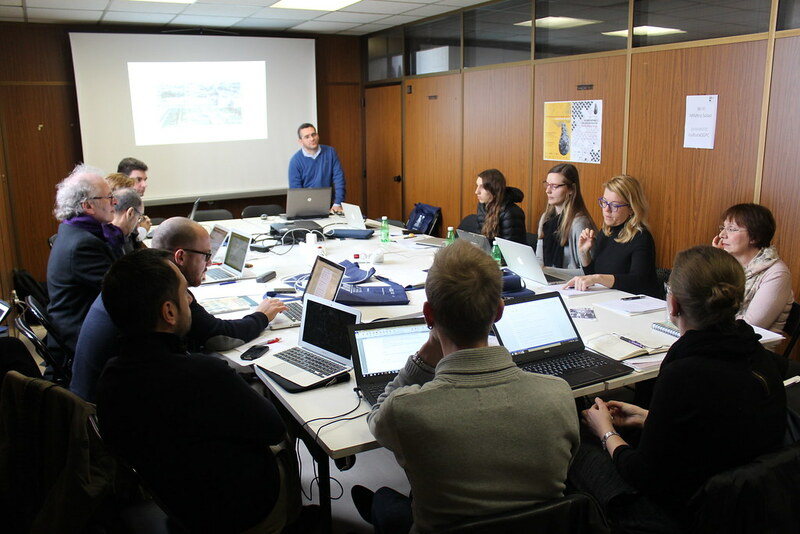 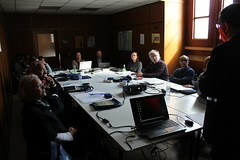 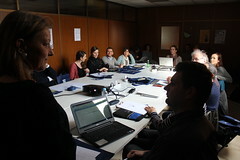 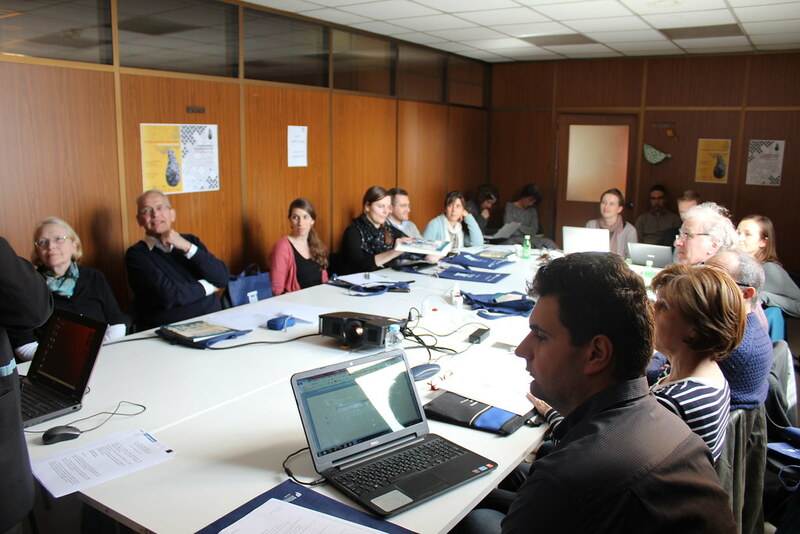 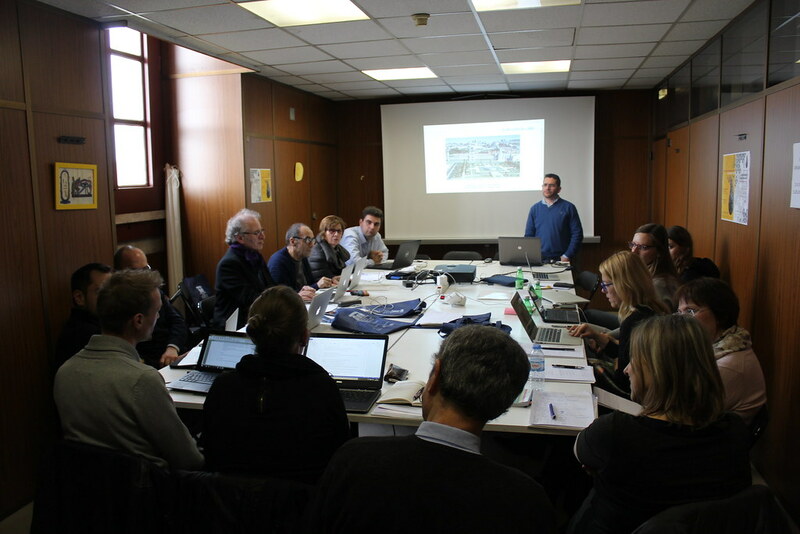 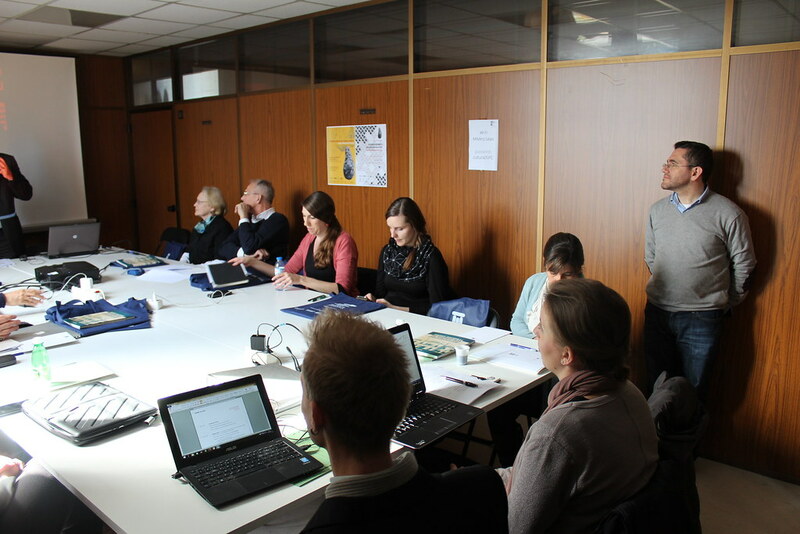 The presentations were organized according to the current status, next steps, timelines, realized outcomes and linked dissemination activities of museum partners and non-museum partners. 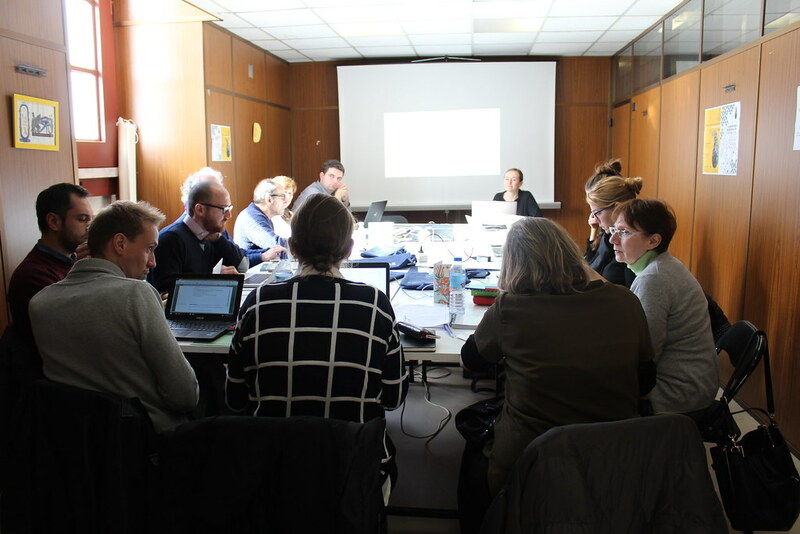 Directly related to this activity, the preliminary evaluation results of the EuroVision Lab.s as well as the production of the video documentary. 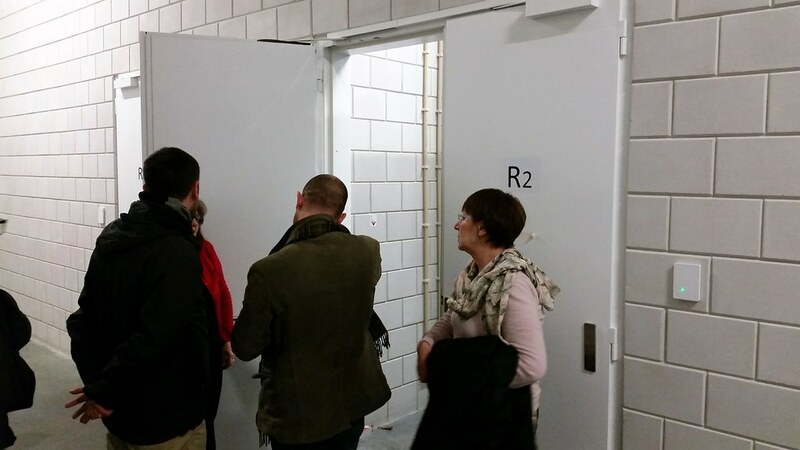 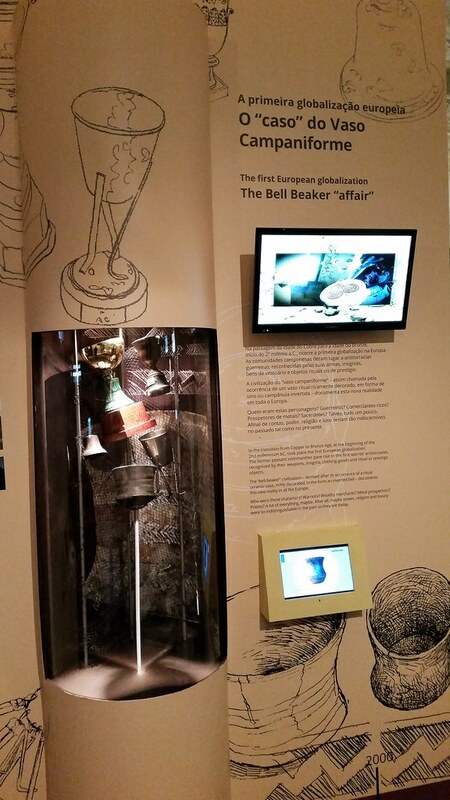 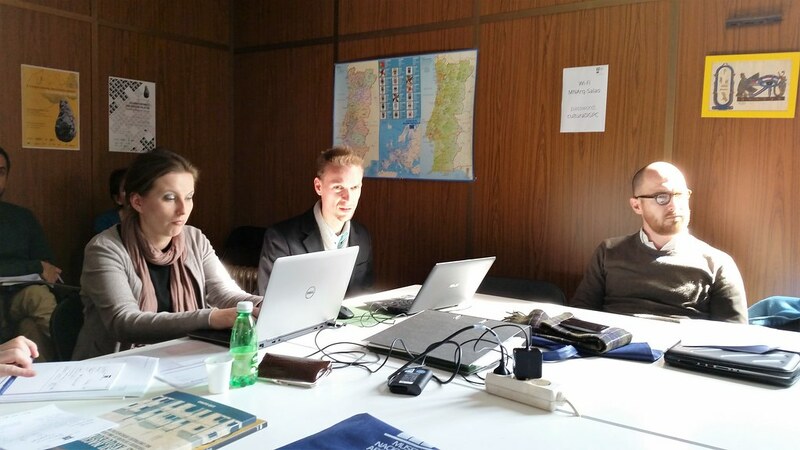 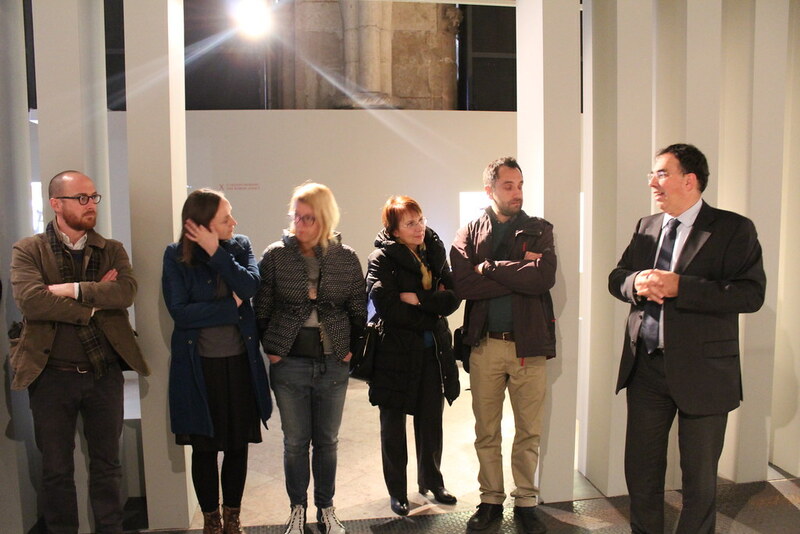 The current status of other activities related to the Lab.s were also discussed, such as the Touring exhibition of the results of the EMEE Young Scenographers Contest and the management and coordination of staff exchange during the Lab. 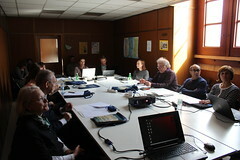 Regarding other project activities which are still being developed, it was also presented the current status on the publication and dissemination of the EMEE Exemplary Units and on the print publication of the EMEE Toolkit series and the results of the development and realization of two workshops to deepen the interdisciplinary dialogue concerning scenographic COP-concepts and artistic ‘bridging-the-gap-activities’ within the museum. 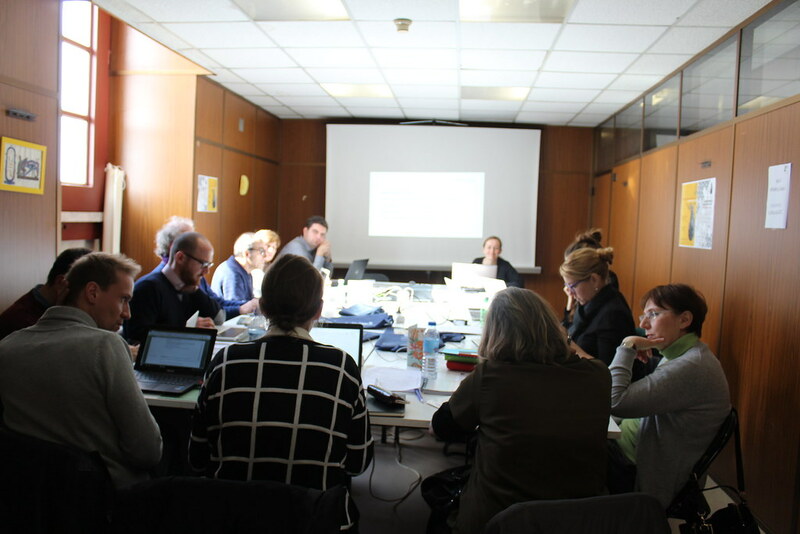 Focused on the Change of Perspective (COP) concept, four other activities were discussed: development of a COP-study module (University museum studies, further training courses for museum staff), its implementation/ test run, the development of an online-tool for museum experts and the implementation of the COP-workshops for associated partners and the satellite network on site. In all these four activities, the current status and discussions of next steps were addressed. 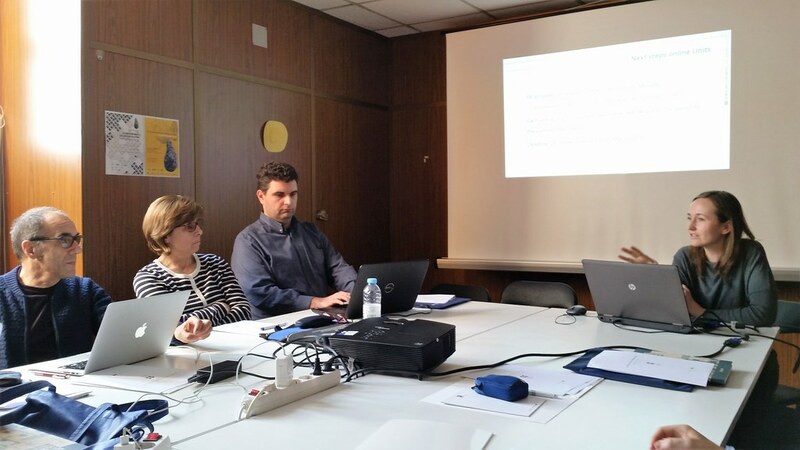 Other of the topics discussed was the preparation, implementation and documentation of the Final Conference, which will be held in Brussels from 27 to 29 September 2016, and will constitute the last meeting of the EMEE project, and the publication and dissemination of the general results in a printed and online manual. 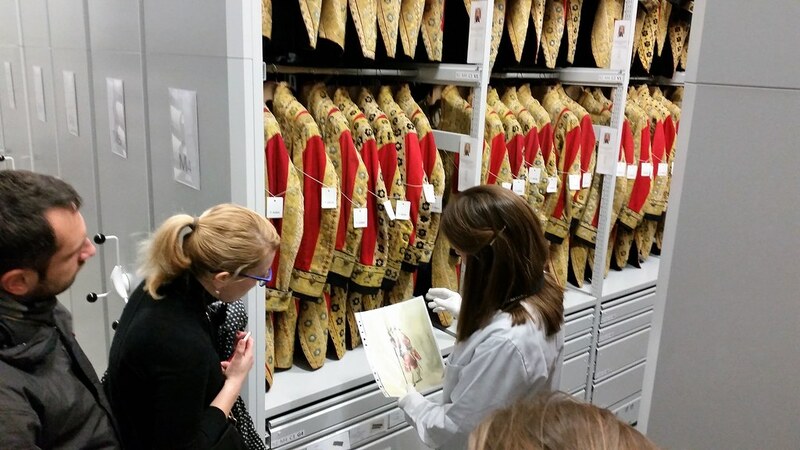 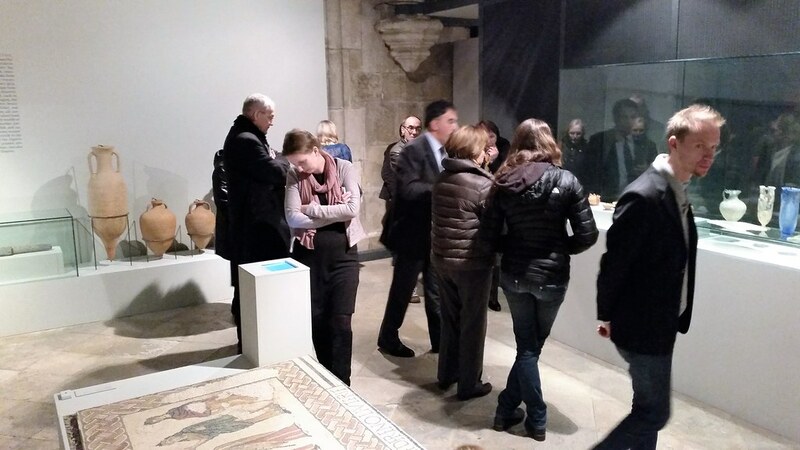 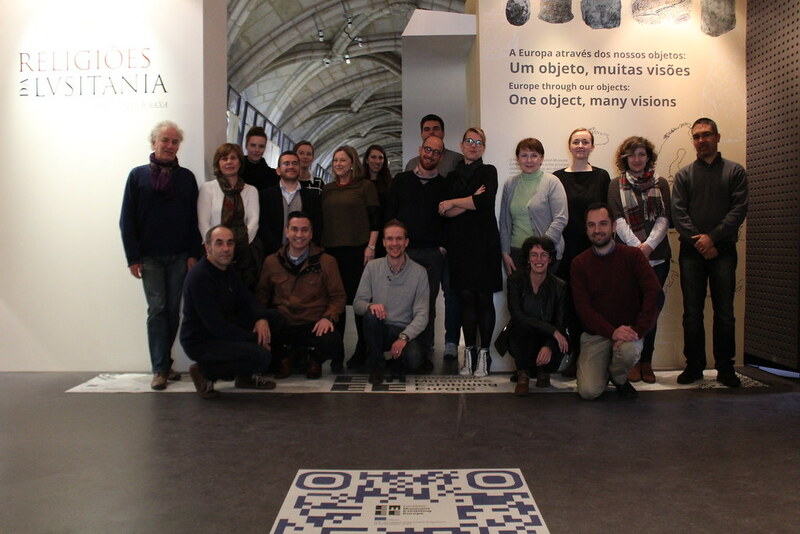 During the course of this fifth general meeting, the exhibition ‘Europe through our objects’ was inaugurated on 22nd February, an activity within the National Museum of Archaeology EuroVision Lab. 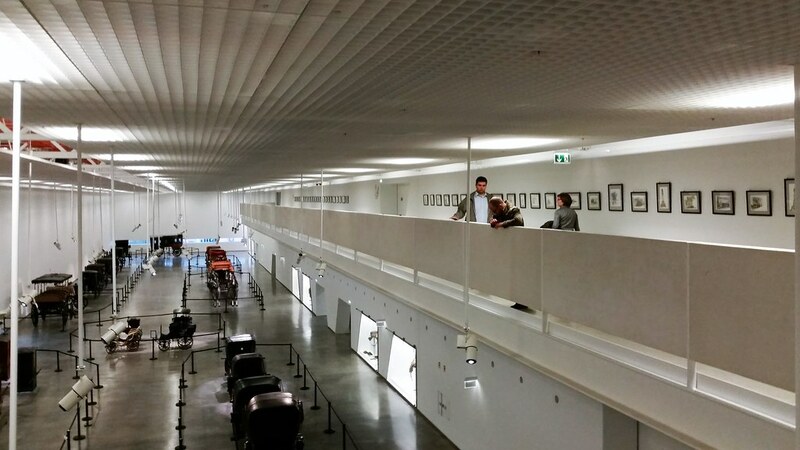 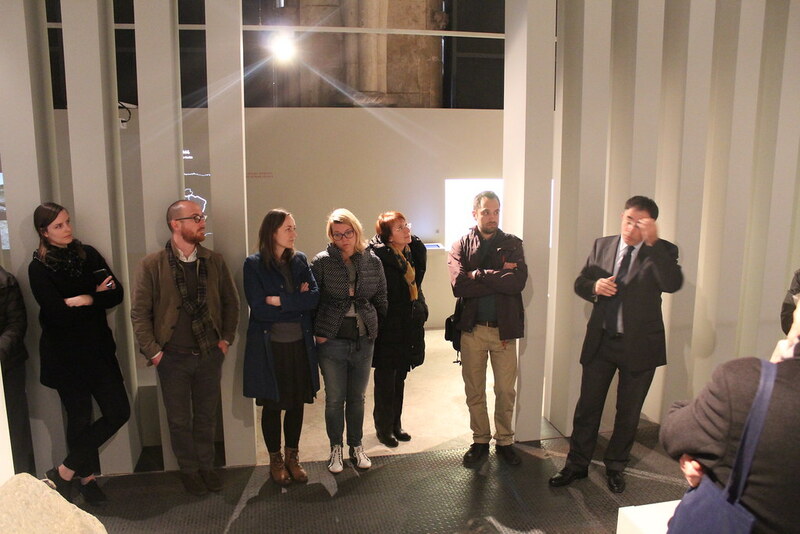 This opening closed the works of the ICOM General Meeting, also held in the museum. 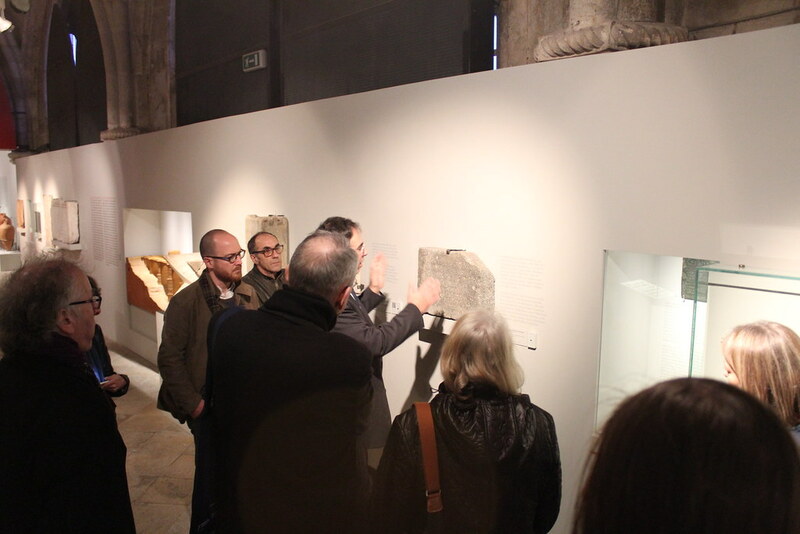 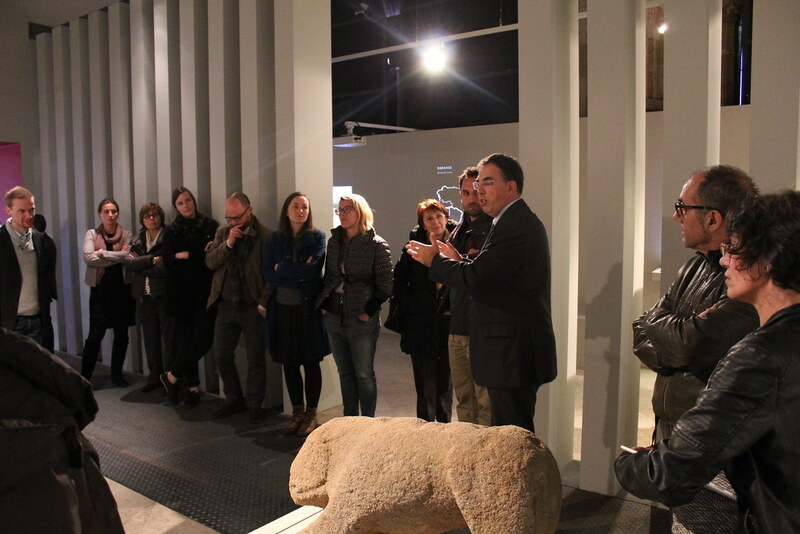 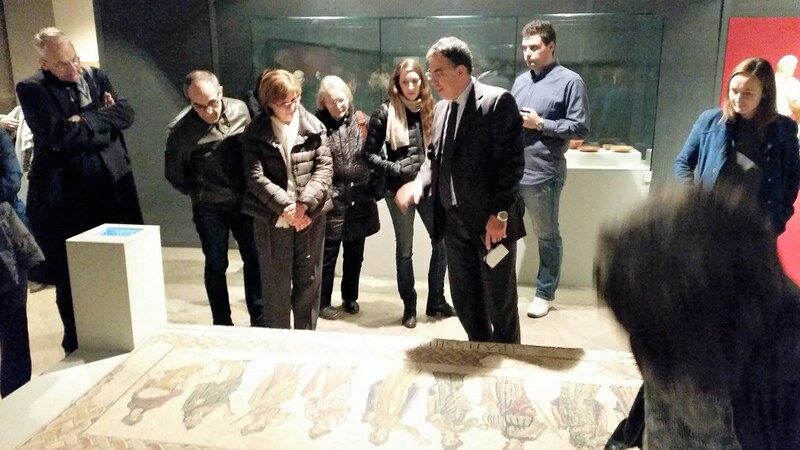 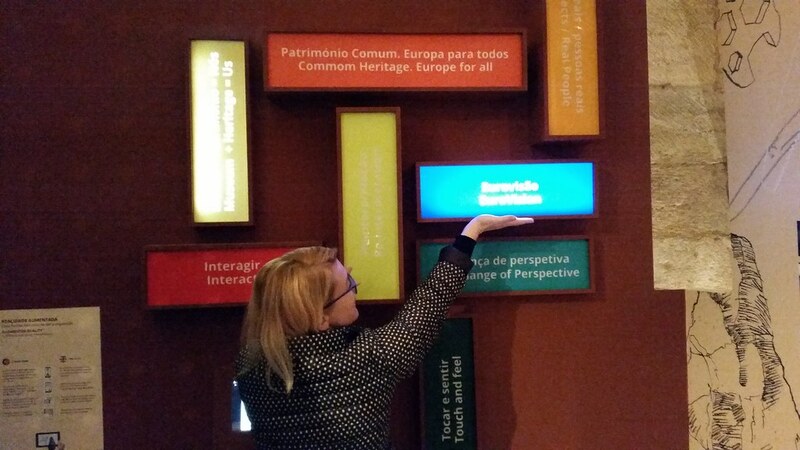 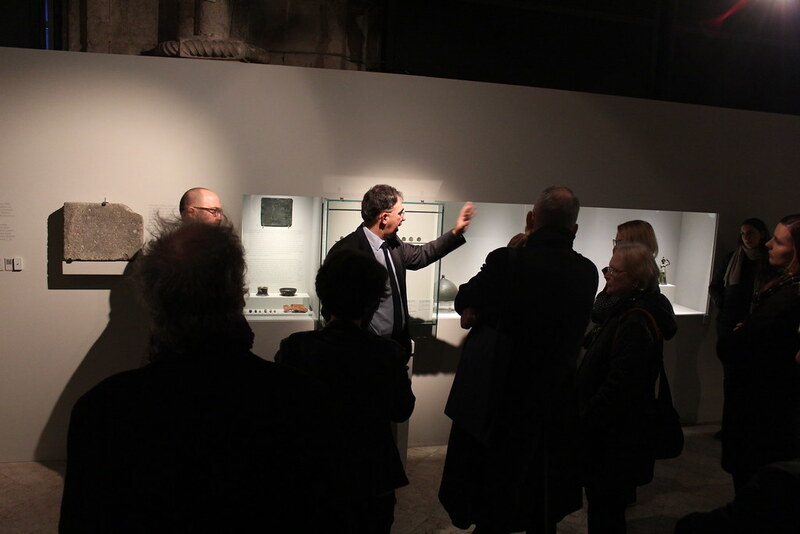 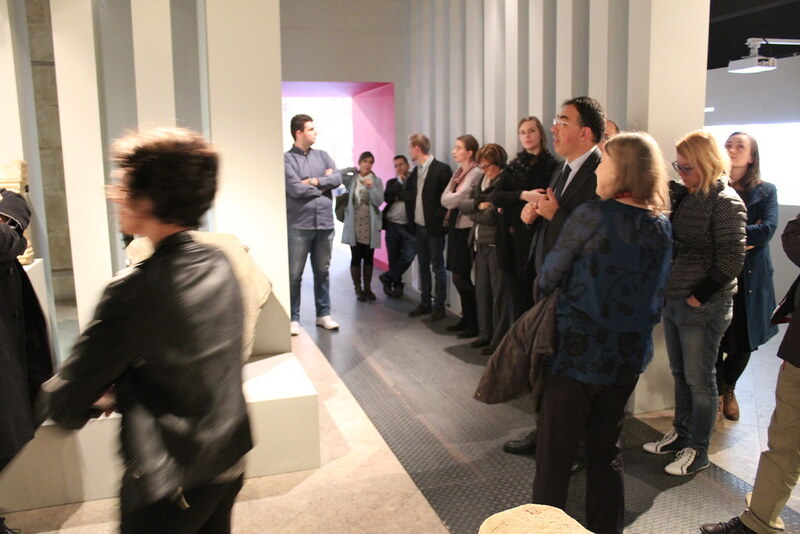 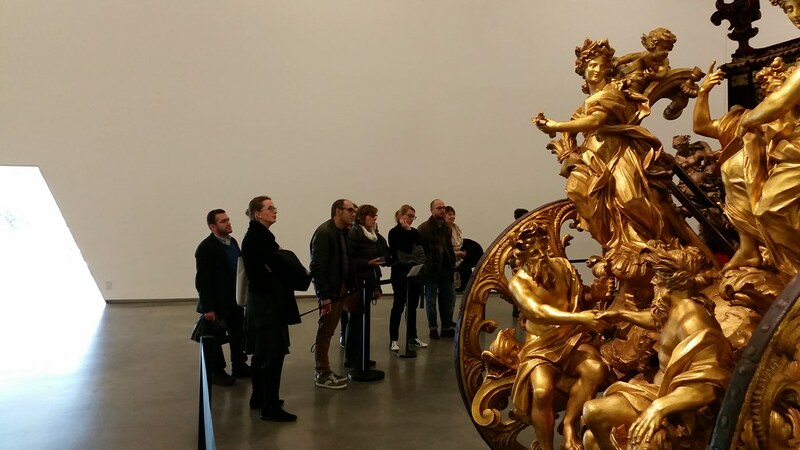 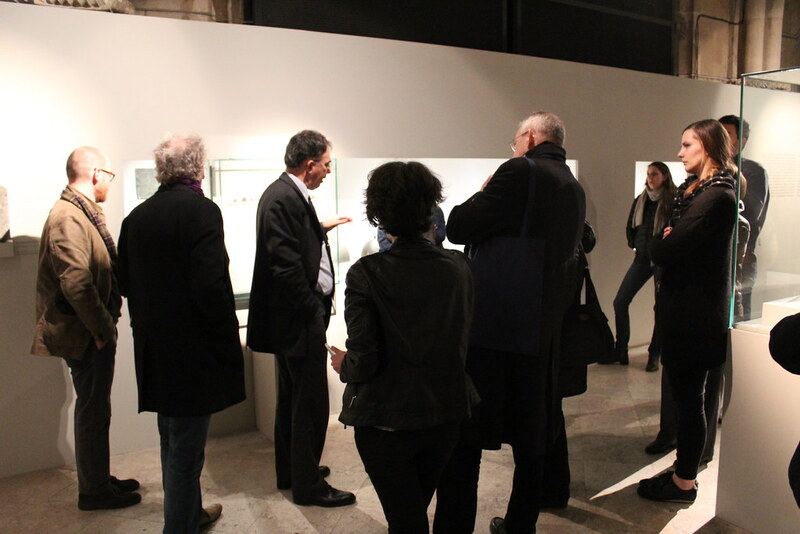 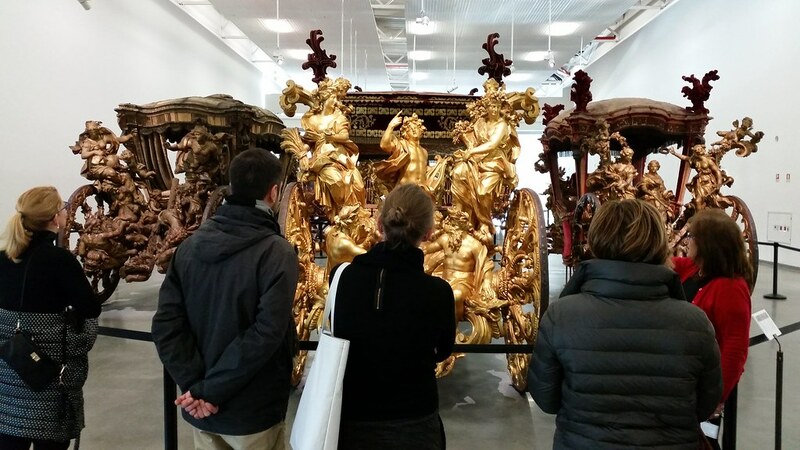 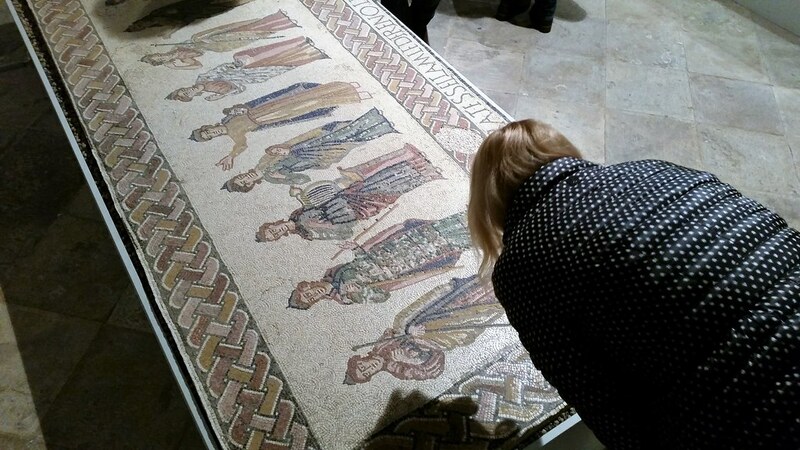 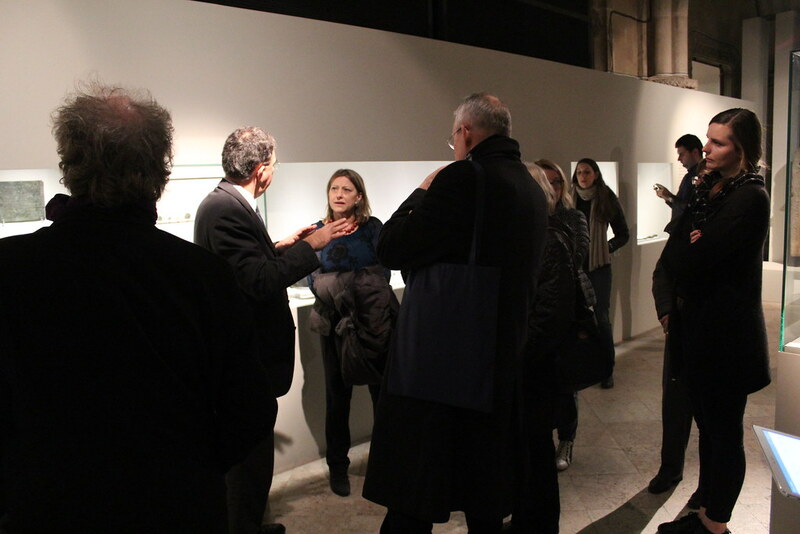 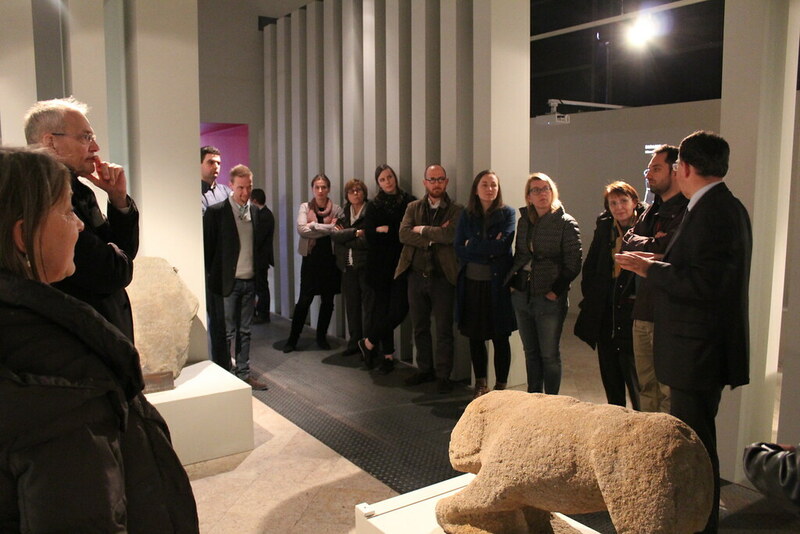 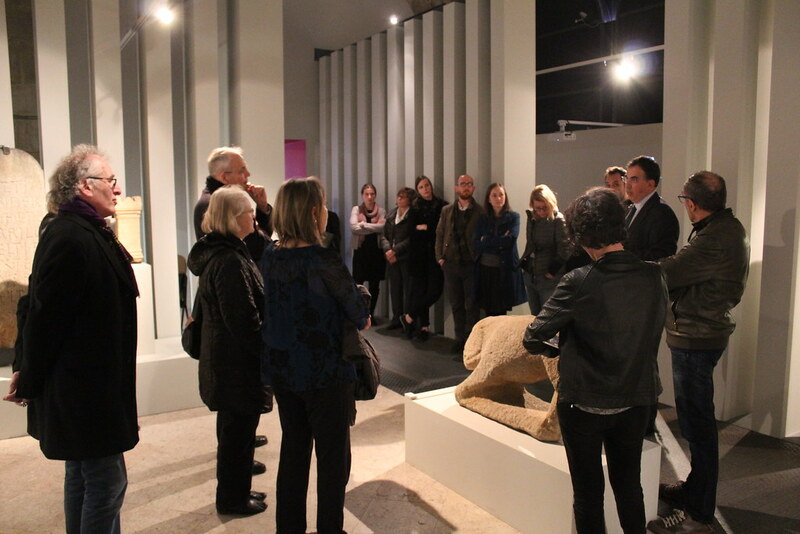 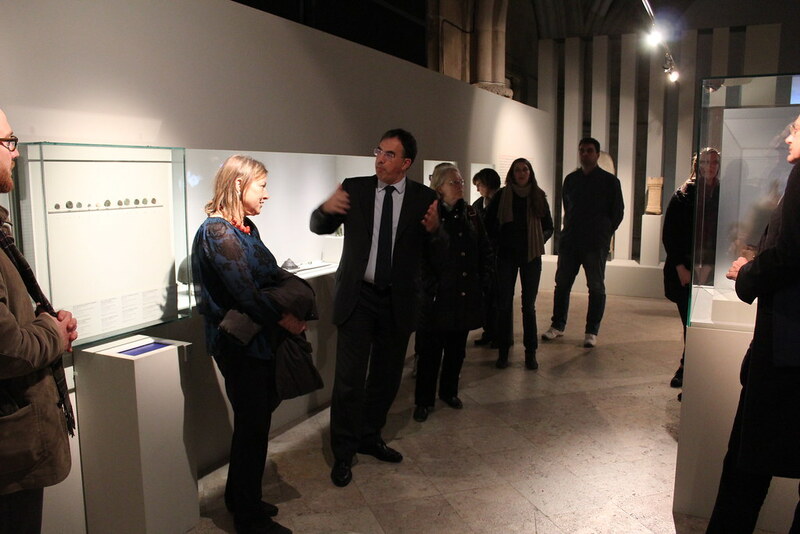 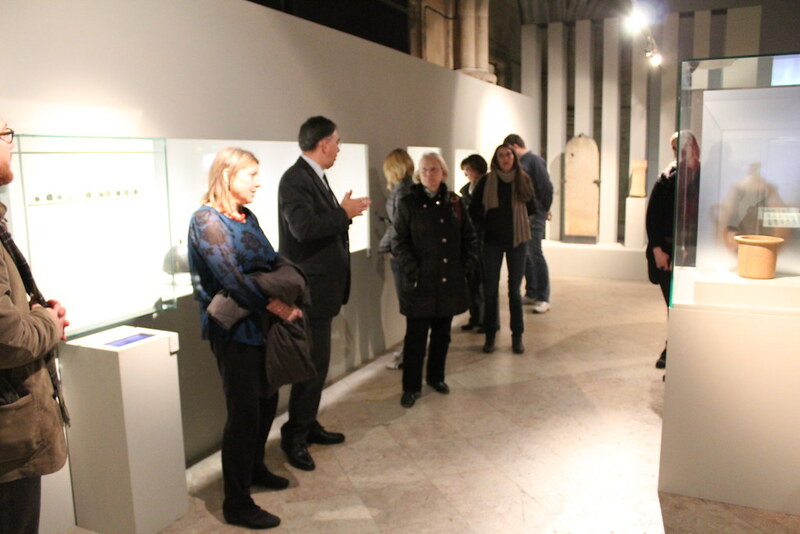 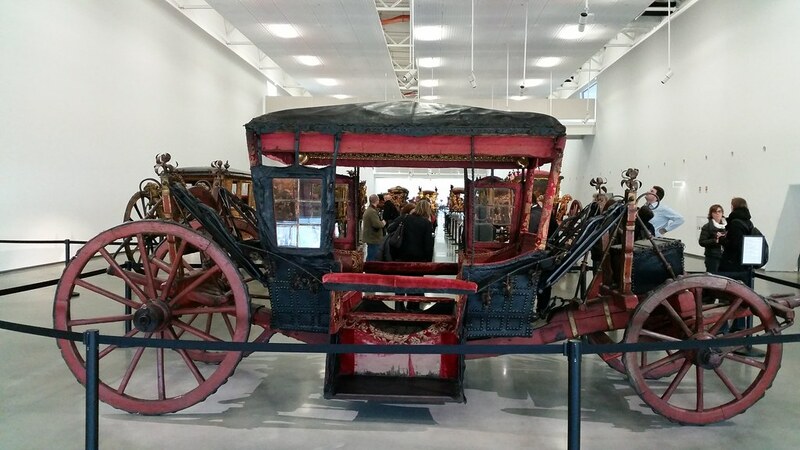 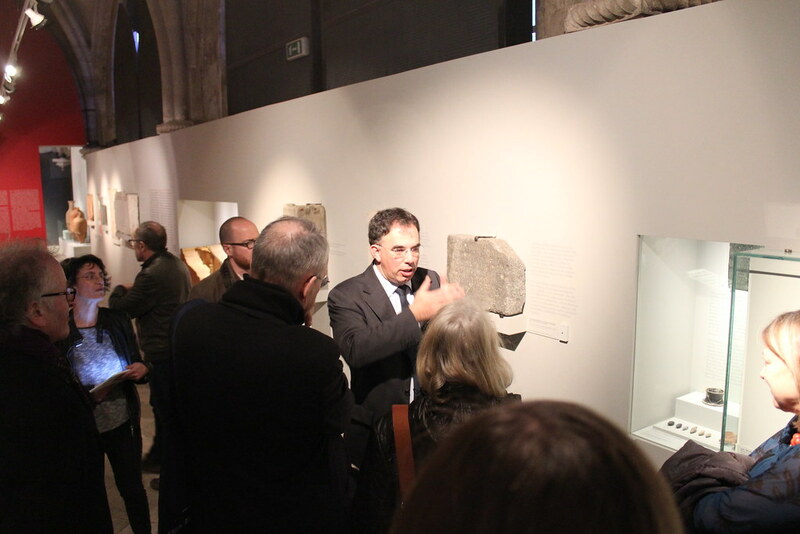 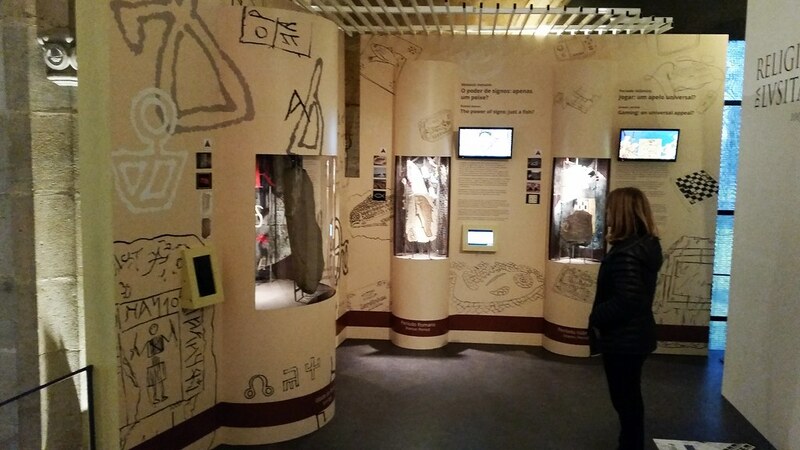 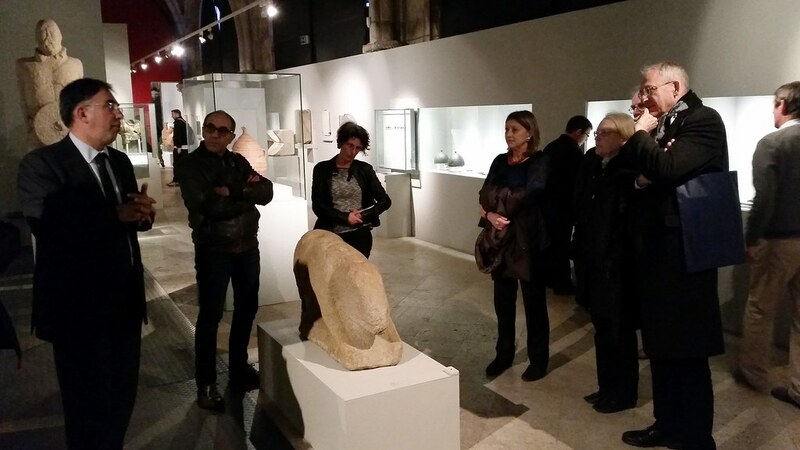 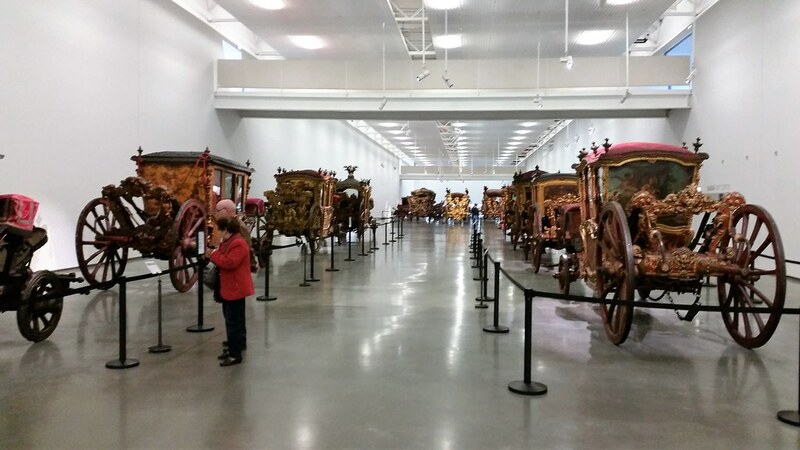 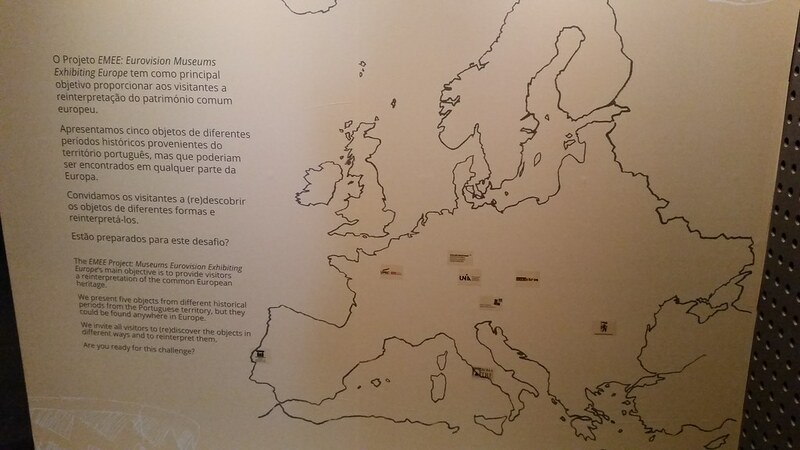 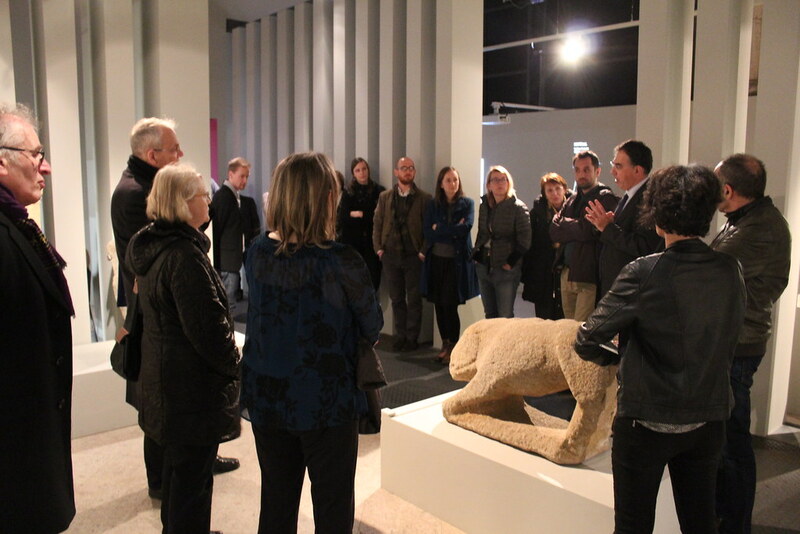 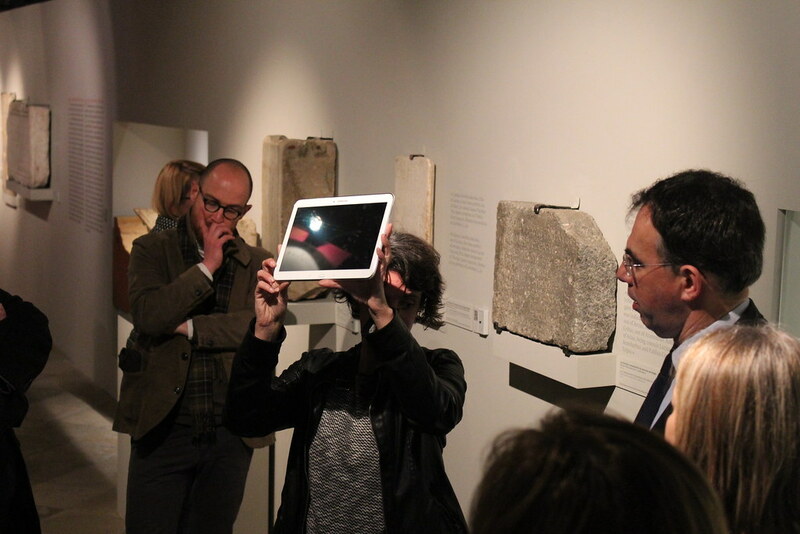 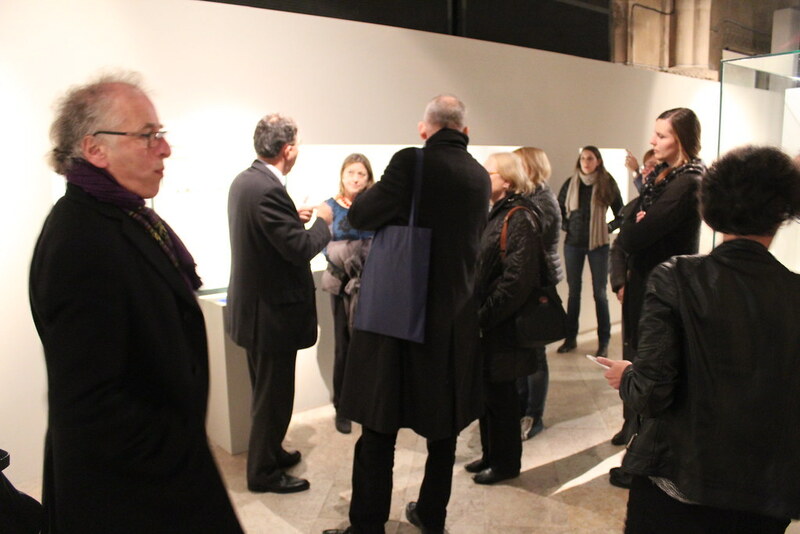 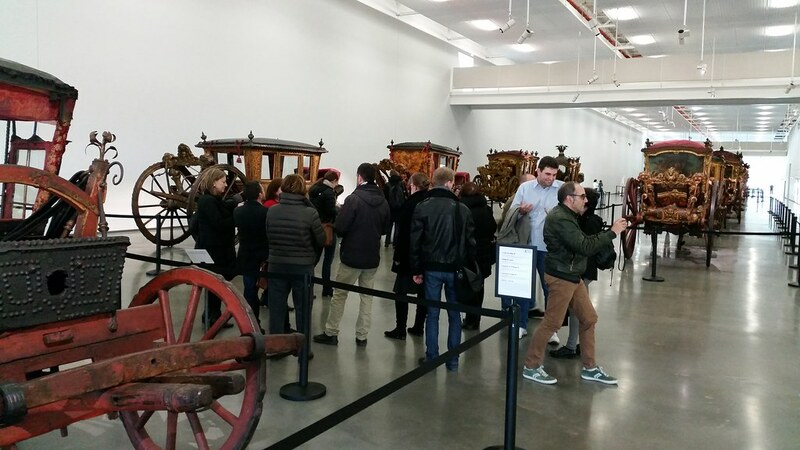 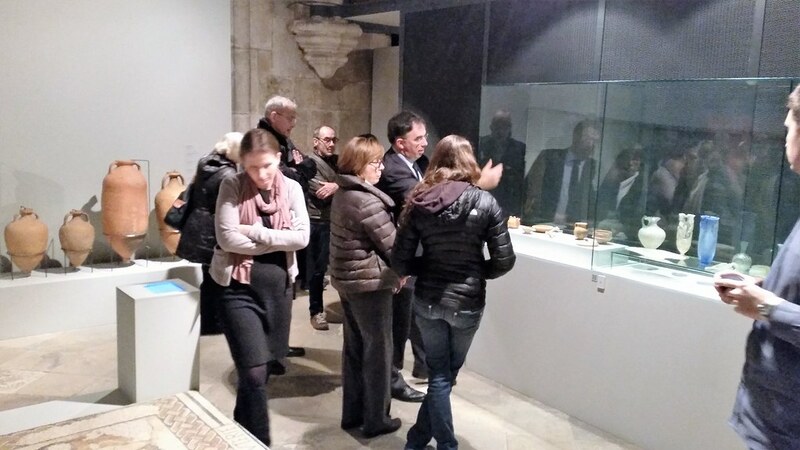 Within the intercultural exchange and dialogue spirit of the project, the EMEE project partners were also invited to participate in a guided tour to the new temporary exhibition of the National Museum of Archaeology, ‘Roman Lusitania – Origin of Two Peoples’, and to the new National Coach Museum.